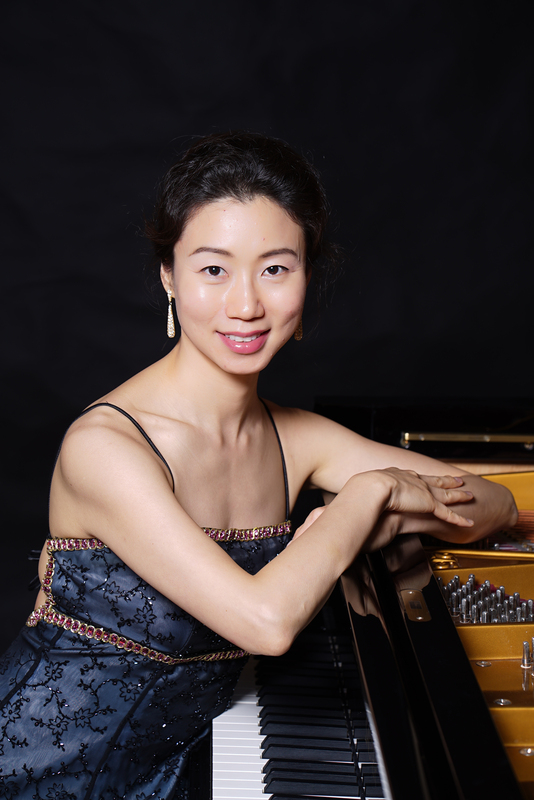 Her piano concerts have taken her around the world. She has performed in Austria, Belgium, China, Germany, Italy, Korea, Malaysia, Spain, Thailand, and throughout the United States. Recent reviews on her piano playing include the Aachen Zeitung of Germany: “Hohe Kunst auf den Tasten” (High Art on the Keys).